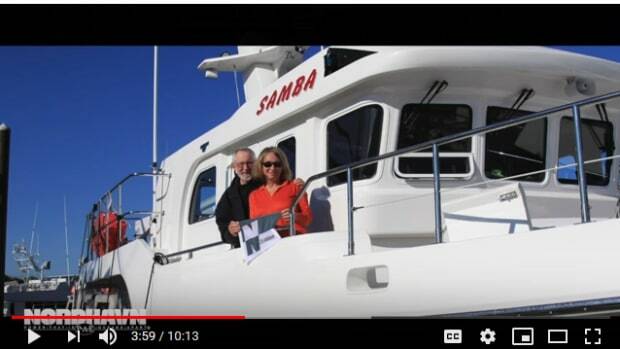 When Josh and Natasha Tofield quit working to focus full-time on cruising aboard their Nordhavn 40, they didn’t know it would lead to a late-life windfall. 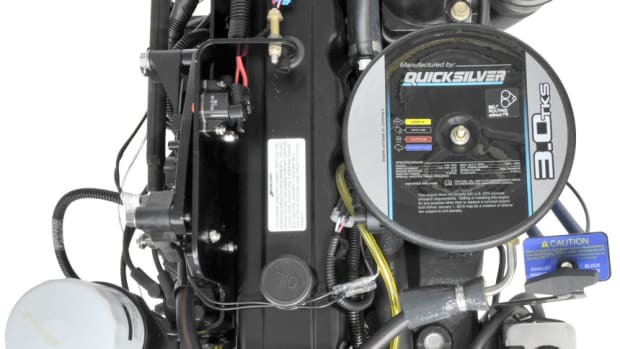 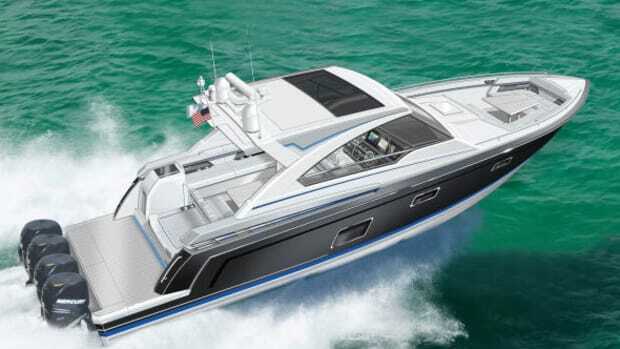 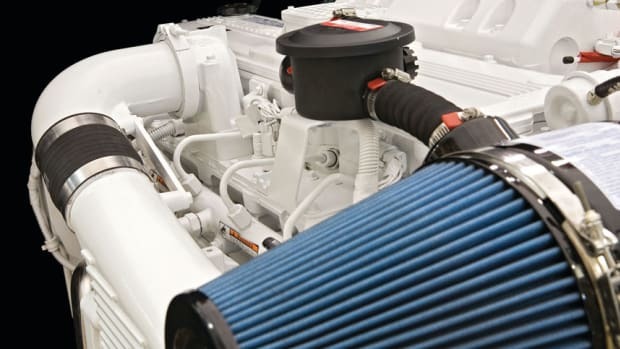 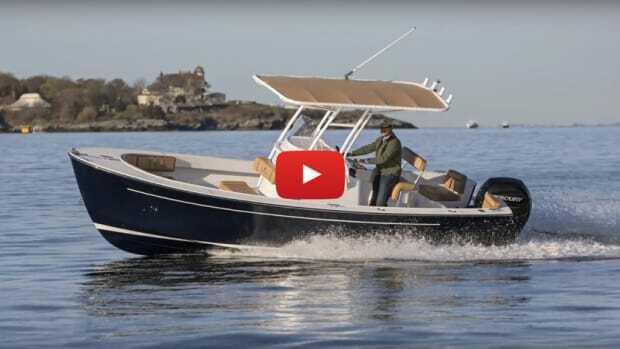 For more than 25 years, Moeller Marine Products has been the industry standard in fuel system design and construction. 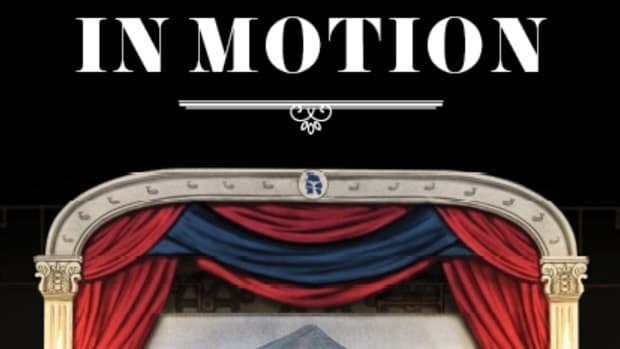 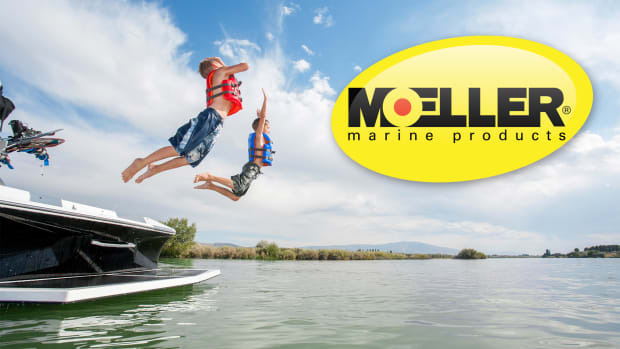 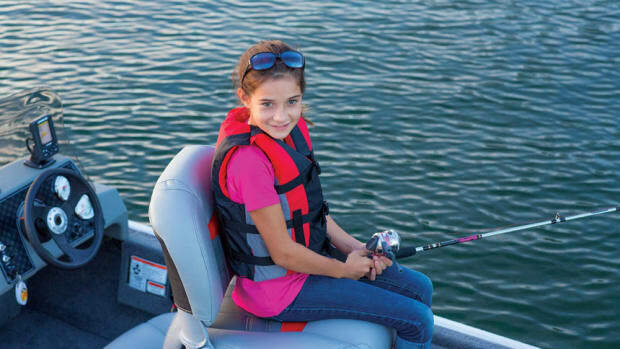 Moeller Fuel Line Assemblies – Fueling the Fun! 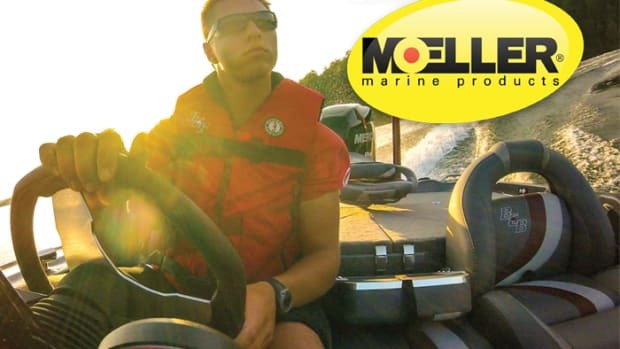 Moeller offers a wide variety of EPA and CARB compliant outboard engine fuel line assemblies that promote maximum fuel flow! 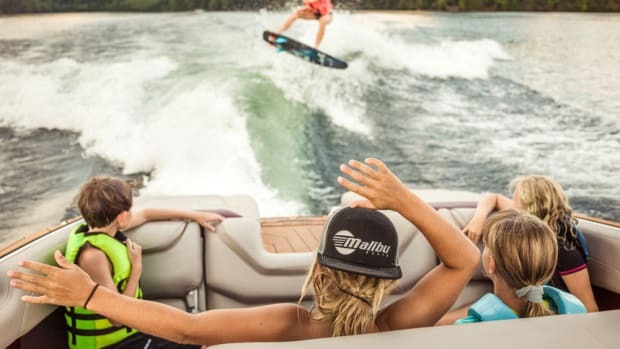 A Navigator's guide to Marinas and Destinations. 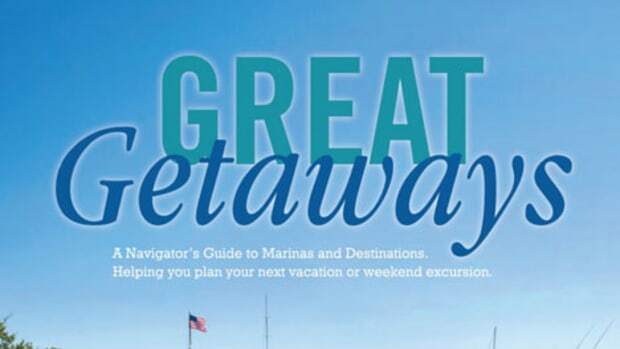 Helping you plan your next vacation or weekend excursion.